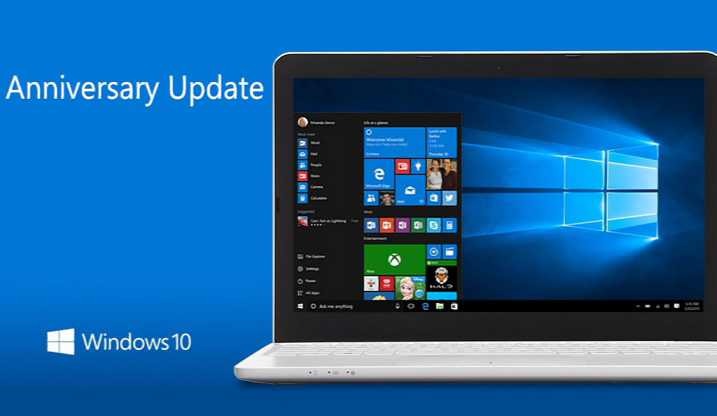 Windows 10 updates KB4016635 Build 14393.970 (10.0.1393.970) is now available for download. The update is released with minor fixes and improvements. However, some users are unable to download updates. We’ve posted official Microsoft offline direct download links for these new updates. If you are still facing problems regarding update download or installation, you can check our guide for the fixes for these issues here. Windows Anniversary Update users can now check their updates for KB4016635 Build 14393.970 (10.0.1393.970). If you want to disable the update, read here for more details.